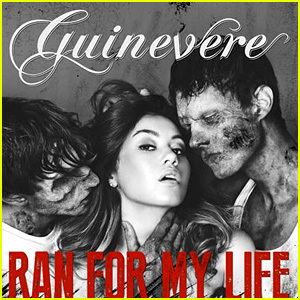 Guinevere: 'Ran for My Life' Interactive Music Video - Play Now! Just in time for Halloween, check out this interactive music video for rising artist Guinevere‘s new song “Ran for My Life”! 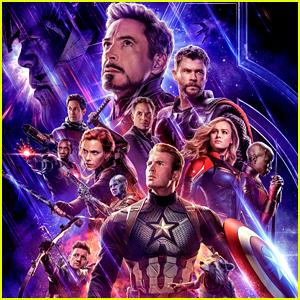 The 21-year-old singer, who is known to be a gaming geek, lets her fans decide how she will kill the zombies chasing her throughout the video.